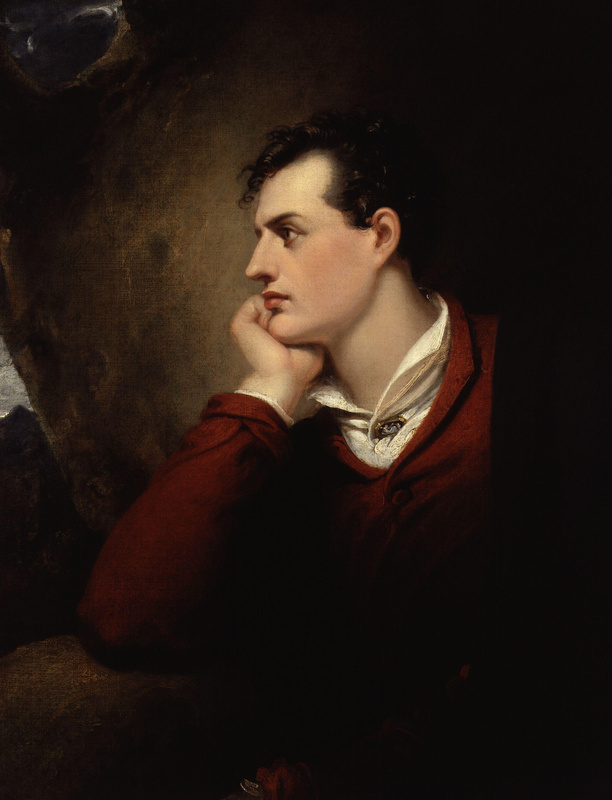 George Gordon Byron, 6th Baron Byron (22 January 1788 – 19 April 1824), known simply as Lord Byron, was a British poet, peer, politician, and leading figure in the Romantic movement. He is regarded as one of the greatest British poets and remains widely read and influential. Among his best-known works are the lengthy narrative poems Don Juan and Childe Harold's Pilgrimage; many of his shorter lyrics in Hebrew Melodies also became popular.